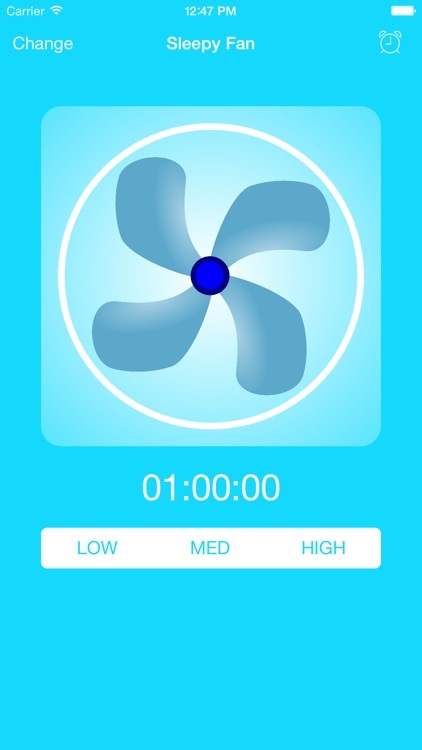 Perfect relaxing fan sounds / white noise app to help you sleep. The soothing relaxing sound of the app will help you to calm your mind, concentrate, relax, fall asleep, focus better while you study or while you're working, block out background noise such as music, phones, conversations, chatter, noise, traffic, pets, and neighbors. It can also work wonder as a soothing sound for babies to sleep or as a spa / massage sound. It will also help you if you have insomnia, tinnitus or have sleep deprivation. 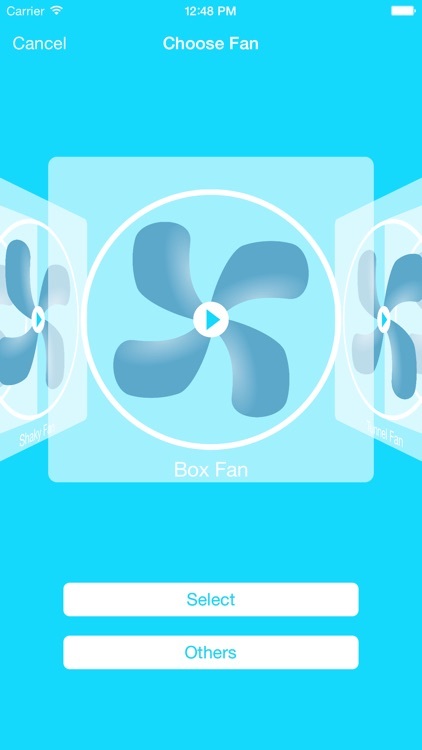 "My fan at home is a turbo fan. When I travel I always have a fan to cover up noise. 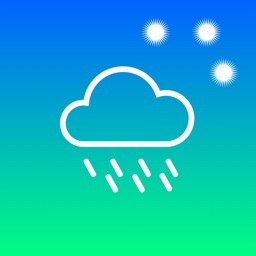 Love it, Fcsandy"
"This is one of the best sound machine apps out there. We use it every night and sleep great!" "Exactly what I was looking for, thank you! Looking forward to more updates." " Cannot sleep without it! Use it every night. 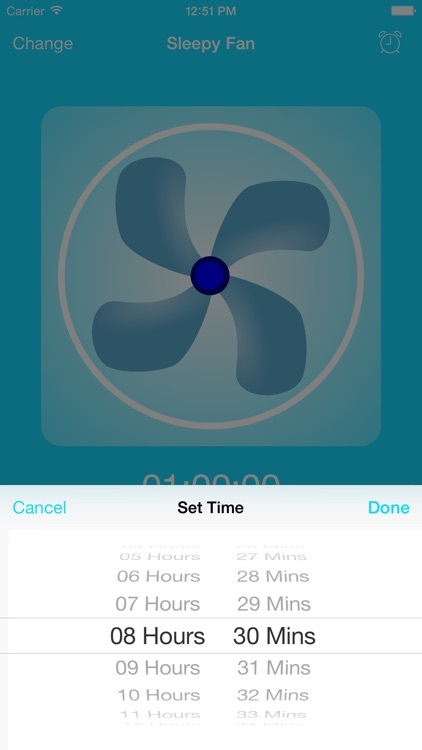 The timer is amazing." 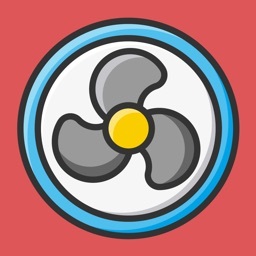 "When my other "fan" app stopped working, I was desperate to find another app that was as good or better. My husband snores loudly, and when we go on trips it is vital for me to be able to drown out the loud noises he makes. With sleep fan and earbuds, I can sleep with him without being disturbed by his obnoxious snoring. 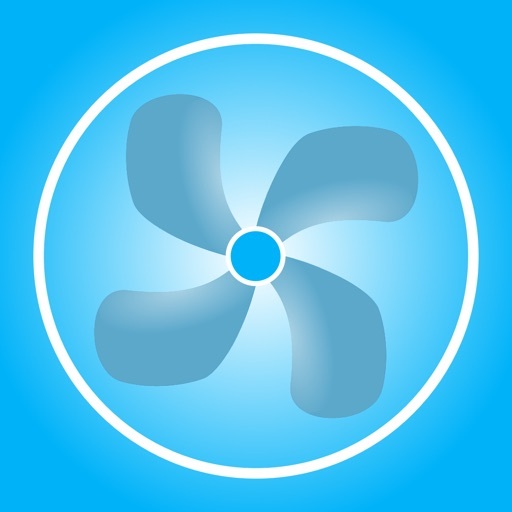 The sleep fan mimics our home fan, but it has the added benefit of being able to turn up the volume. Thank you, sleep fan! I don't know what I would do without you!" 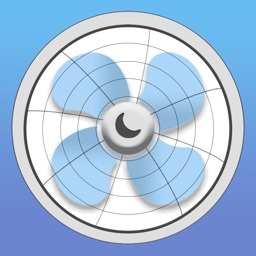 Many people rely on the white noise sound of their fan to help them fall asleep. The problem is that you can't always bring your fan with you!!! But, you have your iPhone or iPad with you all the time. 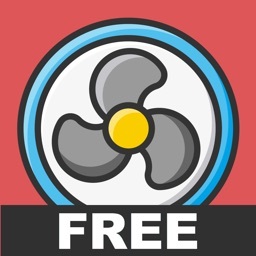 So if you download this FREE app then you have the white noise of your fans with you wherever you are, whenever you need! Get a better sleep with Sleep Fan -> Download now for FREE! We created technologies to help more and more people improving their health & life experience.